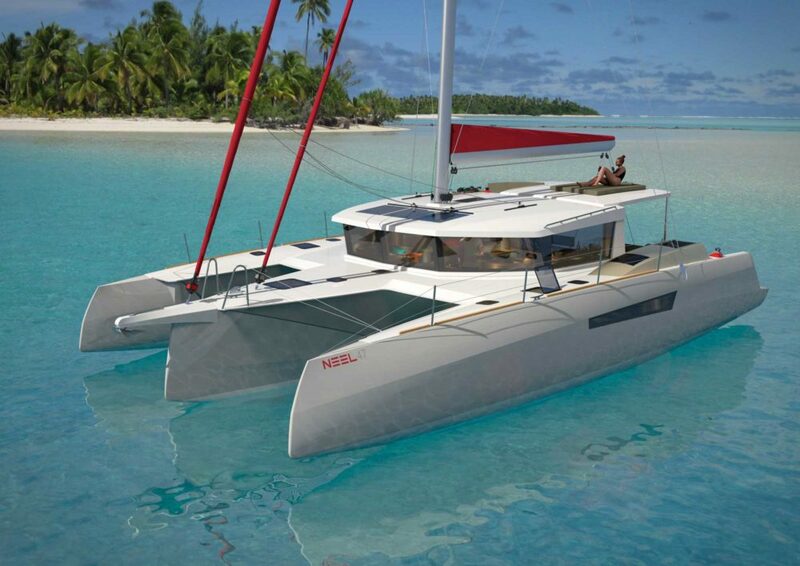 Get your next catamaran from cat sale! 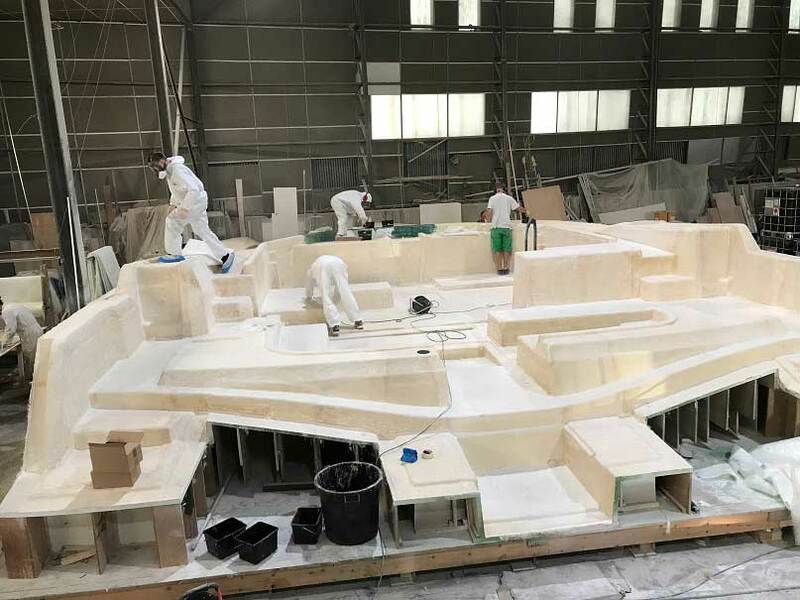 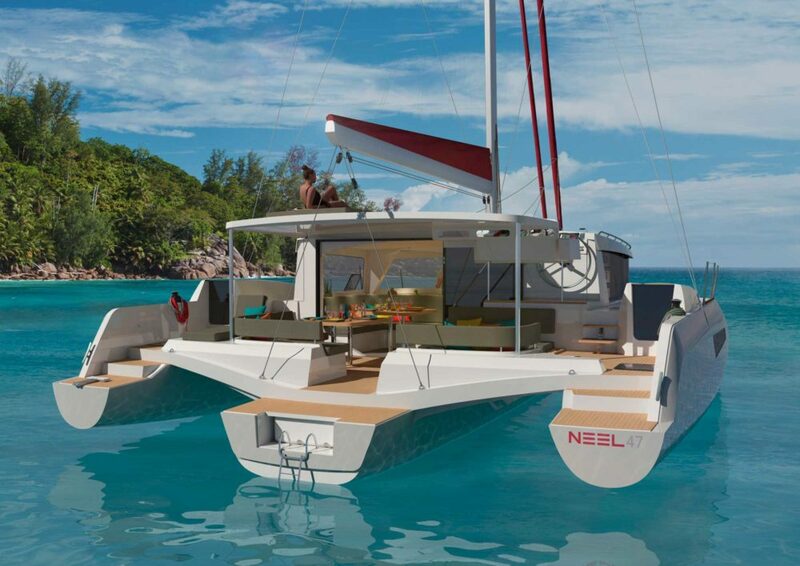 With the Trimaran Neel 47 the shipyard of concept founder Eric Bruneel, based in La Rochelle, France, closes the gap between the smaller 45 and 51 model. 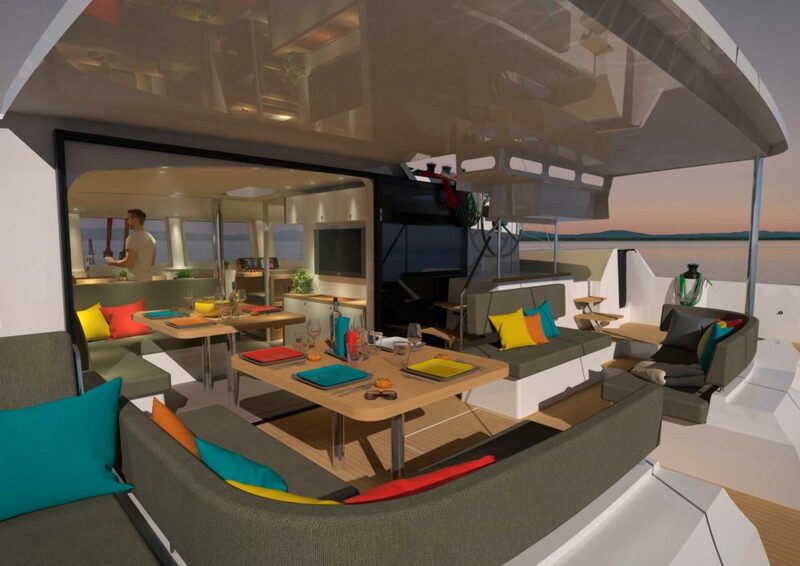 The innovative design, which combines a lot of living space with high sailing performance, is also reflected in this new design, which was developed in collaboration with Marc Lombard and his design group. 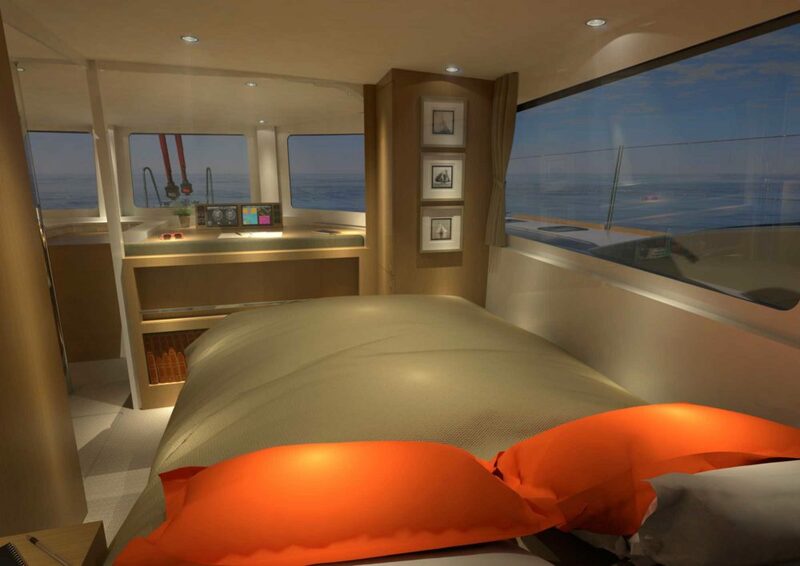 A total of 83 square meters of living space and a further 18 square meters of technical and storage space are available. 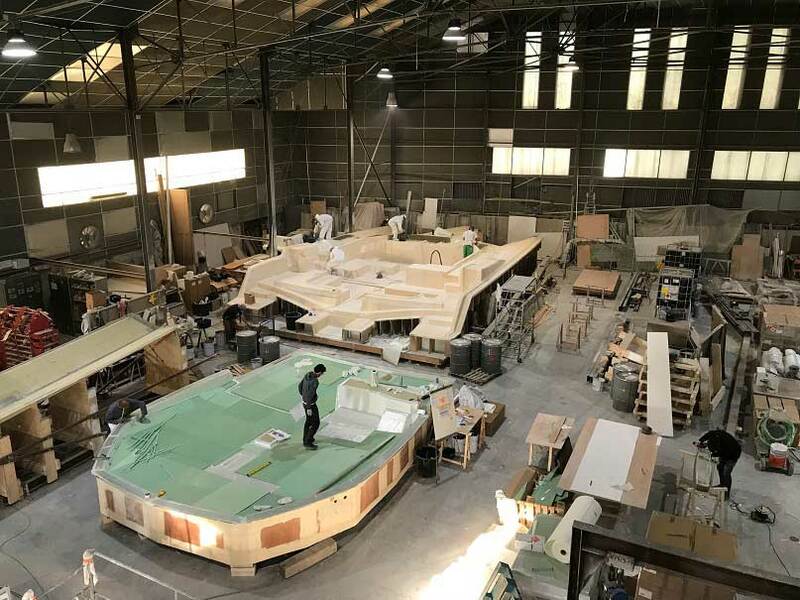 The connection between indoor and outdoor areas via a large sliding door is consistently implemented as in the big sister and offers an exceptionally open room ambience. 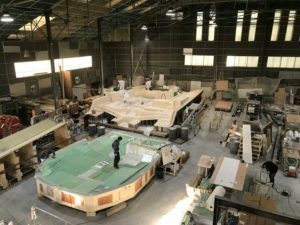 New, however, are the separately accessible cabins in the floats, which are thus separated from the owner’s area on the main deck. 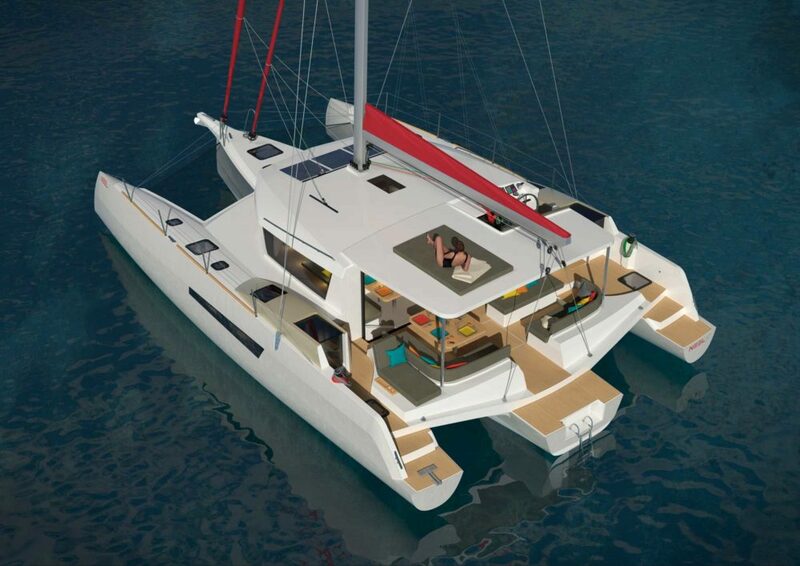 An inside steering position, a sunbed on the fixed Bimini and many additional options complete the offer and make this ship highly attractive. 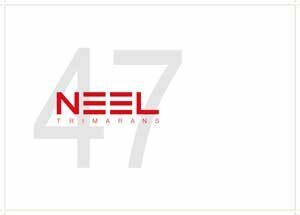 The first units will be delivered to our customers in 2019 and we are very much looking forward to this novelty from Neel Trimarans!